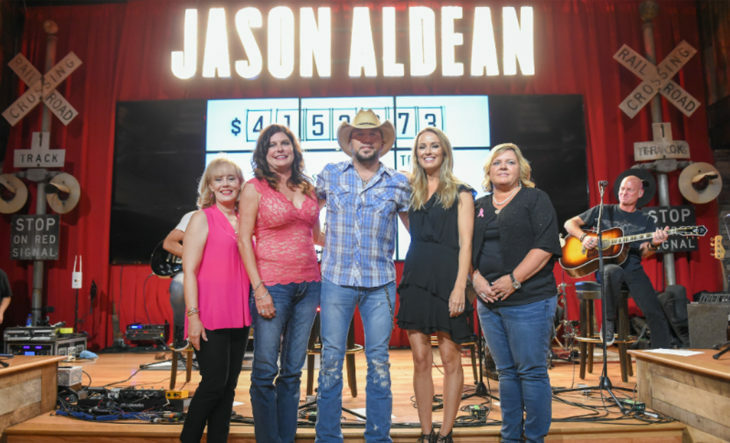 After wrapping his 2018 HIGH NOON NEON TOUR, current three-time CMA nominee Jason Aldean celebrated his annual “Concert For The Cure” last week at Jason Aldean’s Kitchen + Rooftop Bar in Nashville consummating more than $4.1 million for Susan G. Komen chapters across the country.  The avid supporter towards the fight against breast cancer put the spotlight on Susan G. Komen Central Tennessee by presenting $459,509, which was raised by a portion of ticket sales from his 2018 tour. Survivors and fans alike were treated to an intimate performance by Aldean with personal stories about his history and commitment to helping beat the disease. 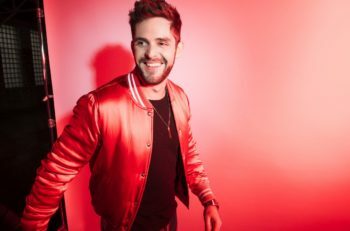 Closing out this year’s headlining run, the three-time and reigning ACM “Entertainer of the Year” made sure he “brought a party with him” (Des Moines Register) to each tour stop including the 20 sold-out shows such as Atlanta’s new SunTrust Park, New York City’s Madison Square Garden and Nashville’s Bridgestone Arena. Ushering in seas of fans with featured specials guests Luke Combs and Lauren Alaina, “Country’s biggest entertainer” (Rolling Stone) demonstrated why he is a “musically muscular, big-tent entertainer” (The Atlantic).